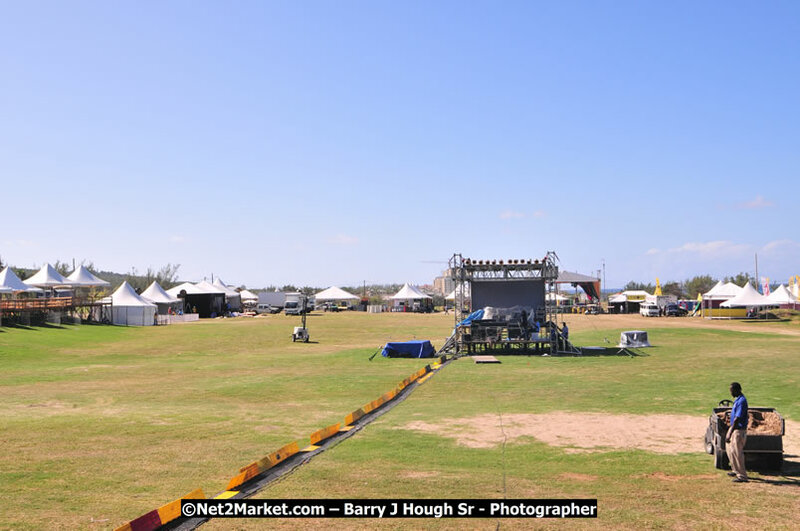 Preparations Continue [One Day To Go] at the Venue & Office - Jamaica Jazz and Blues Festival 2009 - Presented by Air Jamaica - Thursday, January 15, 2009 - Venue at the Aqueduct on Rose Hall Resort &amp; Country Club, Montego Bay, Jamaica - Thursday, January 22 - Saturday, January 24, 2009 - Photographs by Net2Market.com - Barry J. Hough Sr, Photographer/Photojournalist - Negril Travel Guide, Negril Jamaica WI - http://www.negriltravelguide.com - info@negriltravelguide.com...! The Jamaica Jazz & Blues Festival 2009 Offical Web Site is linked here! property of Net2Market.com and may not be reproduced, copied or utilized in any form without written permission. All Rights Reserved.